IT'S OFFICIAL -- RICH CLOCKED IN AT 6.00! Rich is running for a cause – Join him today! Each year Rich Runs the 40 at Combine... in his suit. Rich's run will benefit St. Jude Children's Research Hospital®. Run the 40 and post your video to social media using #RunRichRun and #StJude. Your video may be featured on NFL Network! 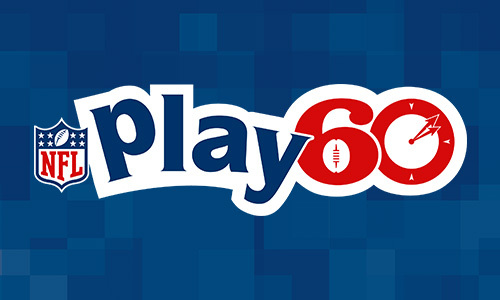 NFL PLAY 60 brings together the NFL's long-standing commitment to health and wellness with partner organizations. The Rich Eisen Show airs LIVE weekdays Noon – 3 PM ET on Audience Ch 239, only on DirecTV. Rich has been running the 40 to benefit St. Jude Children's Research hospital since 2005! Watch all of his past runs here.